LBZ-LT Special paper cup forming machine is a machine done according to the customer's requirement. This type machine produces the highest paper cups and special cups. 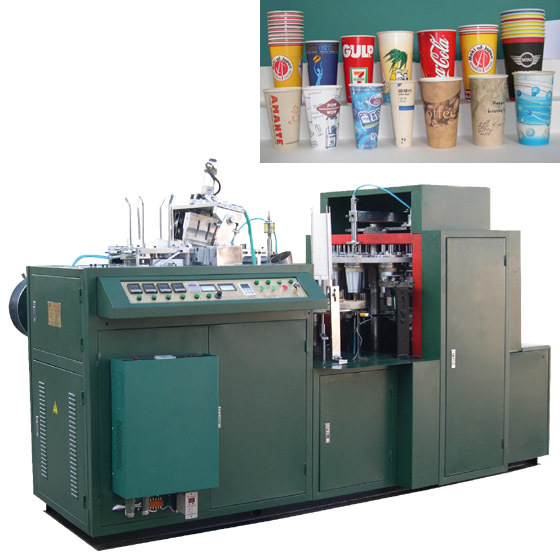 LBZ-LT Special Paper Cup Machine, the machine's main workframe are higher than the General Model LBZ-LB machine, It is designed according to the cup's actual height. 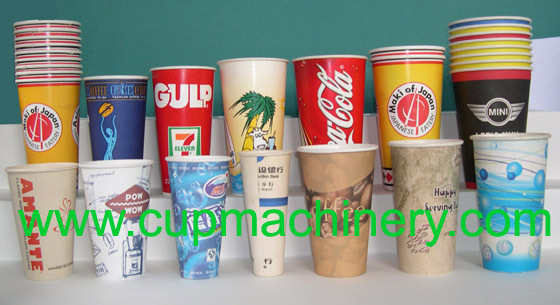 Because most of the higher paper cups are double PE coated paper cups, and the paper weighter than 280gsm, so we use Ultrasonic System to seal the cup-side body. 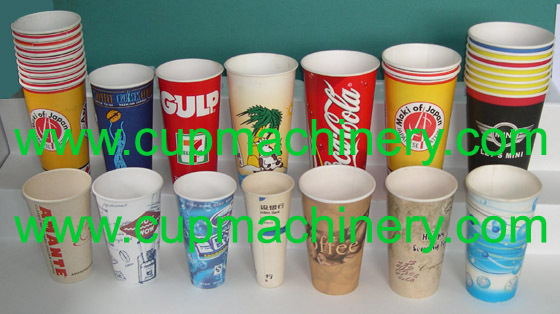 LBZ-LT Special Paper Cup Machine (higher paper cup machine) is a machine used to make higher paper cups like 20oz, 22oz, 24oz, 28oz, 32oz, and so on (Like the cup's height higher than 130mm).